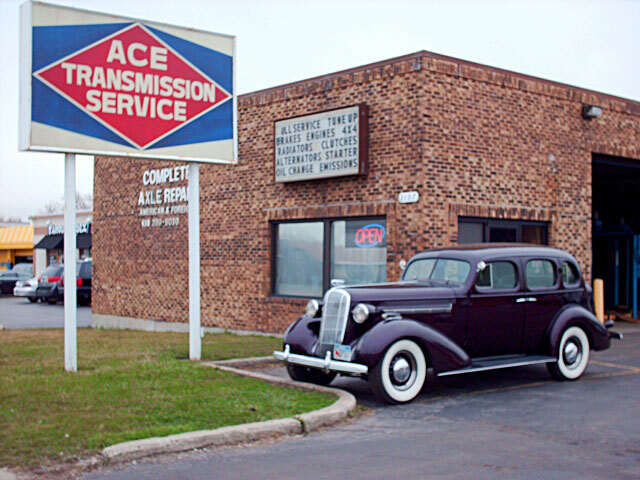 Family-owned and -established in 1978, Ace Transmission, Inc. has been serving the drivers of Hanover Park, IL, for almost 40 years! With over 45 years of experience, we specialize in the service, repair, and rebuilding of transmissions. Issues with your transmission are detrimental for your vehicle and your bank account if you’re not smart. Choosing just any old shop to provide you with transmission repair in Hanover Park, IL is likely to end up being a mistake, and can actually make your transmission issues worse! Don’t gamble on the abilities of any run-of-the-mill auto shop—instead, come to Ace Transmission, Inc. for transmission repairs! We don’t just know your transmission: the specialize in it! No matter the issue, no matter the vehicle, our experts will be able to resolve it quickly, affordably and completely. No more wondering if the problem is fixed: come to Ace Transmission, Inc. and know it is! 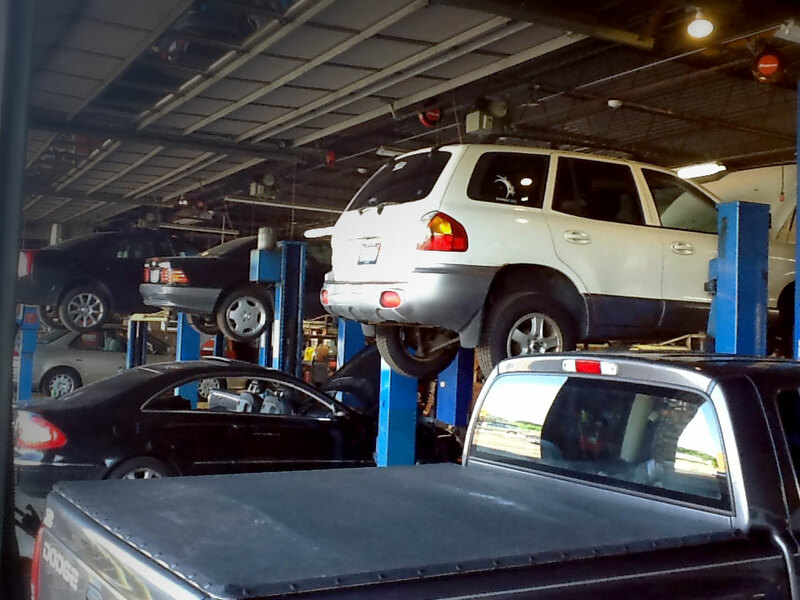 We know there are other transmission shops and automotive mechanics in Hanover Park, IL that you could visit, but we guarantee you won’t find any that have the quality and satisfaction guarantees that we offer. Our experienced staff stands by every job they do and you’d be hard-pressed to find a shop that does it better. We utilize the latest techniques and technologies to provide targeted repairs to your vehicle, meaning they’re done right the first time. Moreover, we make sure there are no lingering side-effects from transmission issues! When you hit the road again after an appointment with us, you can do so with complete peace of mind. We offer a free road test on every vehicle brought to us! Our shop has 24-hour drop-off service for your convenience. We offer extended warranty work and a warranty on all work done by our techs. We can work on both automatic and standard transmissions, as well as domestic and imported vehicles. Front & Rear Wheel Drive. From 2speed to 10speed Automatics. If your vehicle requires service from experienced automotive professionals, trust Ace Transmission, Inc. We’re happy to provide you with a free quote on service!